Our birthday is one week away! Let’s celebrate all that God has donw! 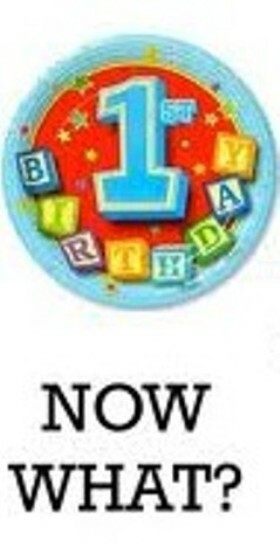 On November 3rd, we will celebrate the one year birthday for our Boydbrain Music/Worship Sounds Life and Worship blog. It has been a year full of learning and growing for us. As we have prayed and studied, worshiped and worked to create the posts and pages on our blog, we have learned a lot about God’s love for us, re-discovered the privelege of worship in some new ways, and gained a new appreciation for the history behind some of the hymns and hymn writers whose testimony of faith has been a blessing to discover and whose work has become a part of our testimony as well. In addition, we’ve been able to write about our appreciation and love for some special choral groups and some very special people. We’ve shared personal stories about our family and about the circumstances surrounding the writing of many of Travis’ songs. We’ve shared our passion for the Lord and for ministry through worship. We’ve shared practical information and links to some great resources. We’ve shared the news about recent additions to our music website and changes to our company, which now has a new name. Some of our favorite posts and pages are not about us at all. 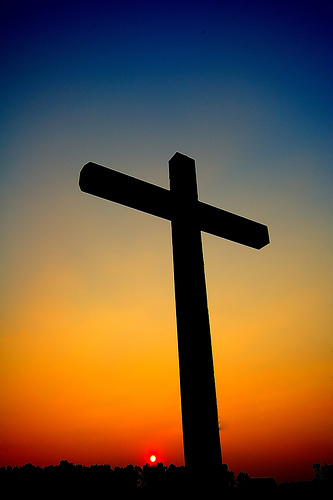 There are some about the grace of God, the love of God, our victorious Savior, the Name above all names, and even a page with the most exhaustive list of worship scriptures we have seen on the web. There are two posts about Jesus. One is our evangelistic post, “Do You Know Jesus?”, with some great links to websites that would answer any question a seeker might have. The other is “His Name is Jesus”, which could be used as a reading in a worship service. We also have posts specifically for worship leaders about subjects such as worship planning and preparation, creative ideas for worship, and planning a worship ministry appreciation sunday. In summary, we’ve had a great first year with a lot of personal opportunities for incredible moments of worship. In contemplation of many of our writings, there were so many moments when truths about God’s word, about who He is, about His marvelous grace, about our wonderful Savior…and the great, great love of God…would just pour fresh revelation into our hearts through His Spirit. Writing is thinking, and in the writing of our blog articles, we’ve done a lot of thinking and meditating. We always want our purpose to be redemptive and to bring glory to God. So, for our birthday, send up a prayer that we will honor God through the ministry of this blog and write as we are inspired by His incredible eternal love story. We love all of our blog visitors and pray for you! We’ve had visitors from 140 countries so far and are closing in on 16,000 ‘hits’. The top 3 search terms that lead people to our blog have always been and continue to be “God”, “Worship”, and “Worship God”. From the point where we started a year ago, knowing absolutely nothing about blogging, it has been an amazing year. Thank you to all of you who have spent some of your valuable time reading our posts and pages! Our desire is to be a source of inspiration and encouragement for everyone who visits our blog. Hello to all of our Boydbrain Music fans! We are now WorshipSounds Music ! As our last post announced. our downloadable music website is currently undergoing revision; and we have changed our company name to “WorshipSounds Music”. Our website was temporarily down as we worked on the changes, but it is now back online. We are still working on additions and revisions to the website that will improve its appearance and function, but the website is already re-published and fully functional ! YOU CAN ALSO SEE OUR CHORAL MUSIC VIDEO DEMOS ON FACEBOOK! The demos for all of our Choral music are available in a Video Album on our Boydbrain Music facebook page. There is information about each choral anthem posted along with its video demo that will take you back to our website for any purchases you wish to make. Here is the link to our SHOPPING CART page, which has a nice feature. There is a search capabiity on the shopping cart page which will allow you to look up anthems for a certain voicing or difficulty level. Then, there is a “Return to Website” link which will allow you to return to the Home page and go from there to either our Adult Choir website page or our Student, Sr. Adult, and School Choir website page in order to view all of the infomation and video demos for the anthems that have been identified in your searches. We are excited about the new WorshipSounds Music website! WE HAVE BIG NEWS ! The current URLs will continue to workfor both the website and the blog for a while. Essentially, the name will be changed, but the focus of our Music Company will remain on providing excellent quality downloadable Choral Anthems, Orchestrations, Vocal Solos, and Congregational Praise Songs. We will continue to expand our growing list of available music with the goal of providing music for worship and praise that is affordable, practical, Biblically sound, and musically memorable. 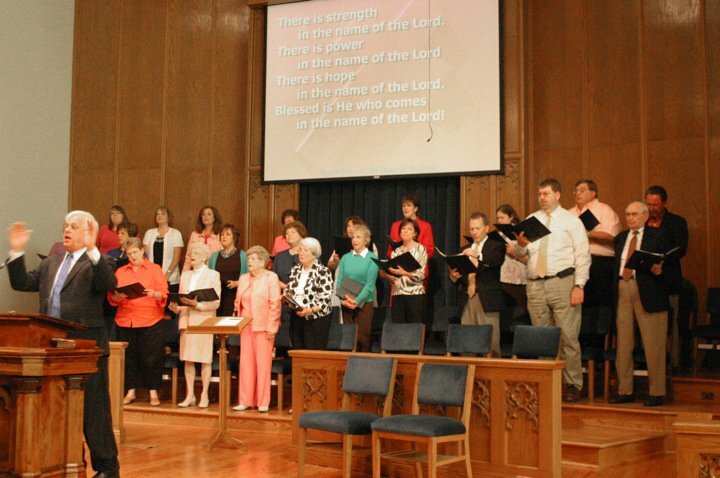 Our company will remain a resource for all types of worship ministry music needs and a friend of choral music as a meaningful expression of worship. * The old URL for the website has been re-directed to the new URL until at least March, so there will be no problem with finding our company website . * The “WorshipSounds” blog URL has been changed and is now http://www.worshipsounds.wordpress.com However, we have re-directed traffic from the old Boydbrain Music blog URL to the new WorshipSounds blog URL for several months to allow time for us to go back and change all of the old links. * We have updated our website with a new look and new “WorshipSounds Music” logo photo, which will mean that all of our blog posts and links on other sites which featured the old “Boydbrain Music” logo photo will be updated as time permits. * If you have copies of music that you have previously purchased, there is no problem with retaining them and even with making additional copies from your original PDF Master if some of yours become damaged or lost. You are always given permission to make as many copies as needed for your own choir(s) and accompanist(s) for our low one-time Master Copy price. * Travis will add a new webmail address to the “WorshipSounds Music” website, which will reflect the new site name. His webmail address for any questions or problems with music orders will become Travis@worshipsoundsmusic.com, but he will keep the current webmail address of Travis@boydbrainmusic.com for a while just to make sure that we can help anyone who has previously used the old webmail address. * Our Boydbrain Music Facebook page will stay the same for a while. It will be more difficult to change since the current policy for pages is that name changes are not allowed for a page with more than 200 ‘likes’. However, we can contact facebook support to ask for an exception. There is a possibility that one will be granted and we will be able to keep our original fan page. (Travis’ personal page was changed from Travis Boyd to Travis L. Boyd with permission after we discovered that there are so many other “Travis Boyds” out there, including a hockey star, a football star, another worship leader with videos on Vimeo, and many more….). If we are not allowed to change the name, we will start a new page with the new company name, invite our friends to ‘like” the new page, and eventually phase out the old page. a. The domain name and URL were available. b. There were not any competing downloadable music companies with simlar names showing up in our web searches. 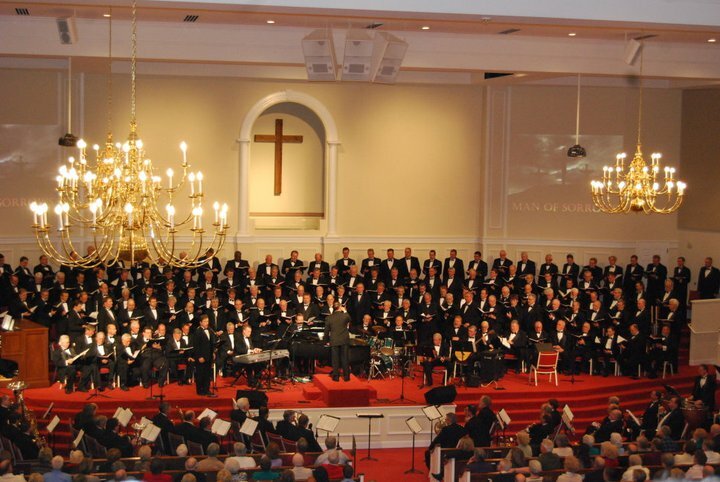 c. While much of our music is Choral, we also offer Vocal Solos, Orchestrations, and Congregational Worship Music. Therefore, “Worship” was a more universal descriptive word for our offerings than “Choral”. We will continue to list all of the available types of music in our website description and in tags associated with individual songs and with our website pages to enable people who are looking for all of these types of music to find us more easily. Please be patient with us as all of these changes are being made. The process will take some time. Feel free to contact us through a message to our Boydbrain Music Facebook page or through either of the webmail addresses listed above if you have any questions about Travis’ music or about the changes. NOTE: If you have not visited our website for a while, there have been many recent additions! Let us know what you think about all of our changes. We’d love to hear from you!